Break the bindings of inefficiency, wasted time, and lost production by becoming a Renegade customer for life. You are more than another project in our system or a number in our books. 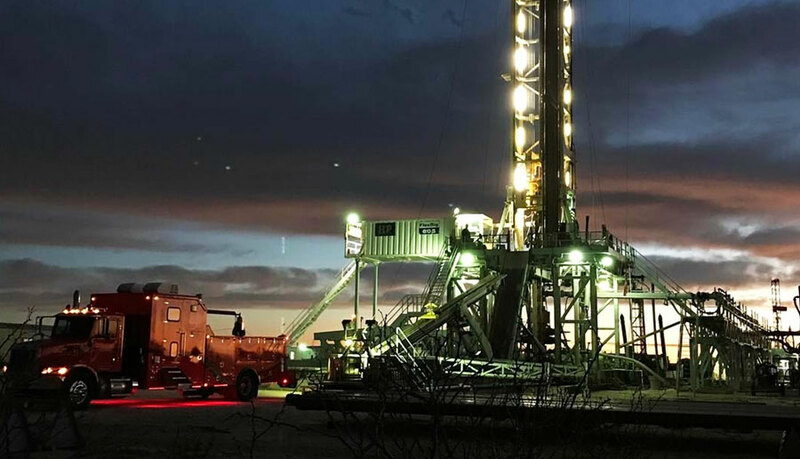 We are the wireline experts who care—and we have the technology, tools, and experience to handle every stage of production and completions. We strive for operational success because we know you expect it. Complete more stages per day. Get more out of your wellhead. Be a Renegade. Check out our Locations to call a district office near you. If you aren’t sure which office to reach, call the Levelland, TX office. Tell one of our Renegade experts about your project. We literally do everything in wireline. Our prices are competitive and in line with industry standards. With no surprise fees and straight forward billing, you can rest assured that there’s no need to shop around. You’ll find that we’re pretty easy to work with too. 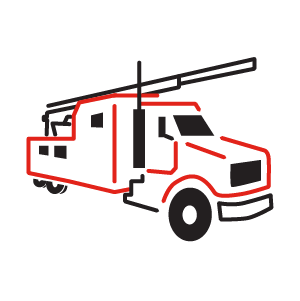 Our experienced wireline operators can be on your site within 24 hours (for any location within 500 miles of one of our district offices). 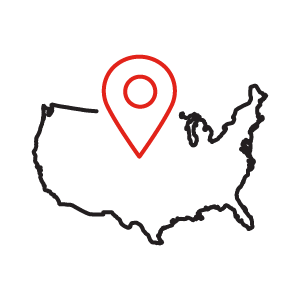 We are located in all the major plays in the United States. Coordinating Multiple Wireline Service Companies. Renegade Does It All. 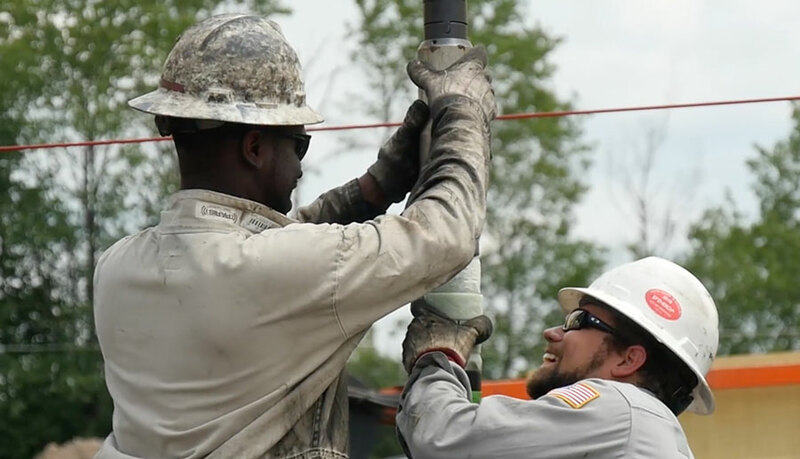 Everyday Renegade works to make operations on site more efficient for our clients by removing the burden of coordinating multiple service companies for wireline, crane operations, logging, tagging, and other services related to wireline operations. We do this by offering all of these services in-house and under one all-inclusive contract. 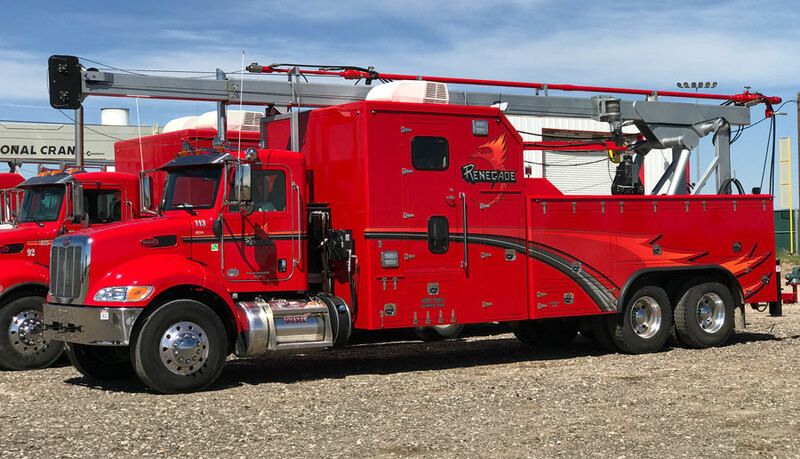 Renegade Services operates some of the newest, most well-equipped trucks (proudly made in the USA) in the industry. We implement cutting-edge solutions to get the job done quickly and efficiently. Our people are dedicated to excellence. Unparalleled customer service is our standard. We apply creative tactics to every potential wireline and frac’ing problem with our vast arsenal of tools and expertise. We’ve never walked out of a job because we couldn’t figure out a solution. Work with a company that thinks innovatively about the entire process from start to finish. We are the ones you want on your project for efficient production, completions, pipe recovery, tagging, and logging. Get the job done right the first time with our full completions services including pressure control, perforating, cranes, and more. Slickline, braided-line, and eLine are the tools of the trade for every type of wireline production to keep your well operating at peak efficiency. When you are ready to plug and abandon, we do that too. When the inevitable happens and you are faced with a stuck pipe, we have all the tools and resources to recover the pipe and restore production. Identify any unstimulated or under-stimulated perforations in a specific lateral or vertical with our full service tagging, including RA Tagging, Chem Tagging, and Oil Tagging. Understand everything going on in your well with our complete logging services including: production logging, formation, cement, and pipe evaluation. We offer a full range of mechanical services for every stage of production and completions including: gauge rings, bridge plugs, packers, dump bailer, kinley sandline cutters, and blanking plugs. Pressure control equipment repair and recertification is another Renegade specialty. We service wireline and coil tubing iron including hydrostatic testing, magnetic particle, ultrasonic thickness, and hardness testing. 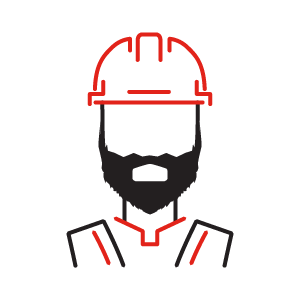 Make sure your employees are completely ready for the job with professional safety training and consulting from our detail-oriented training company. 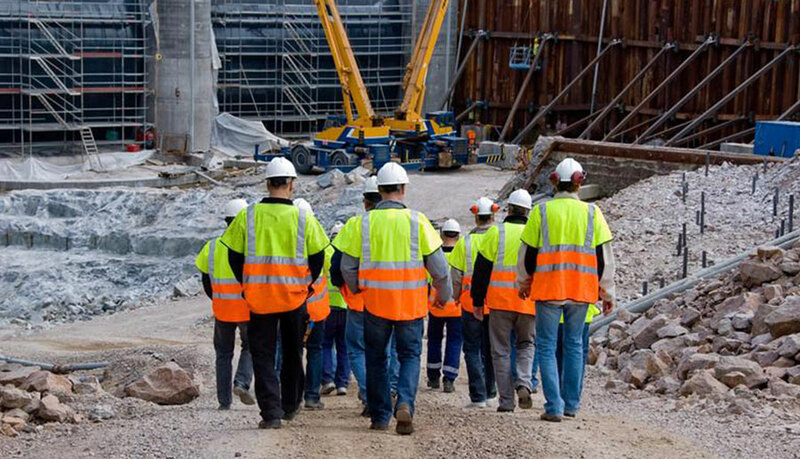 RWLS Safety offers a wide range of workplace safety courses for a variety of industries. We are setting the standard for wireline services companies with our complete service directory. Learn more about our tools and services. Get the job done right the first time with our full service completions services including pressure control, perforating, cranes, and more. 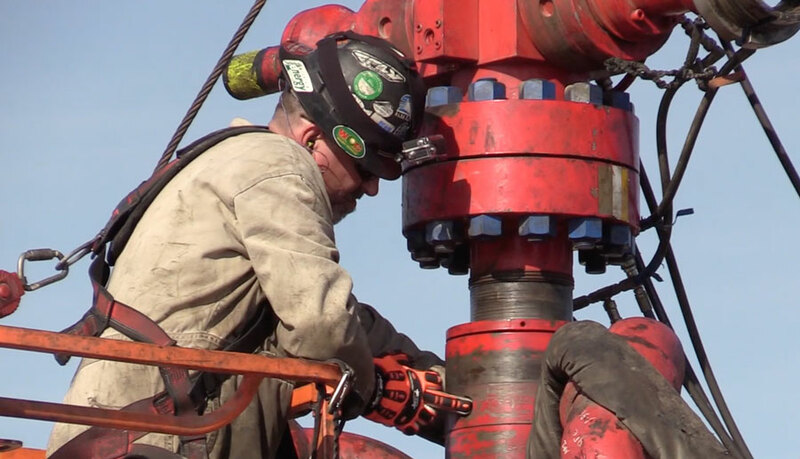 Slickline, braided-line, and e-line are the tools of the trade for every type of wireline production to keep your well operating at peak efficiency. When you are ready to plug and abandon, we do that too. When the inevitable happens and you are faced with a stuck pipe, we have all the tools and resources we need to recover the pipe and restore production. We offer a full range of mechanical services for every stage of production and completions, including: gauge rings, bridge plugs, packers, dump bailer, kinley sandline cutters, and blanking plugs. 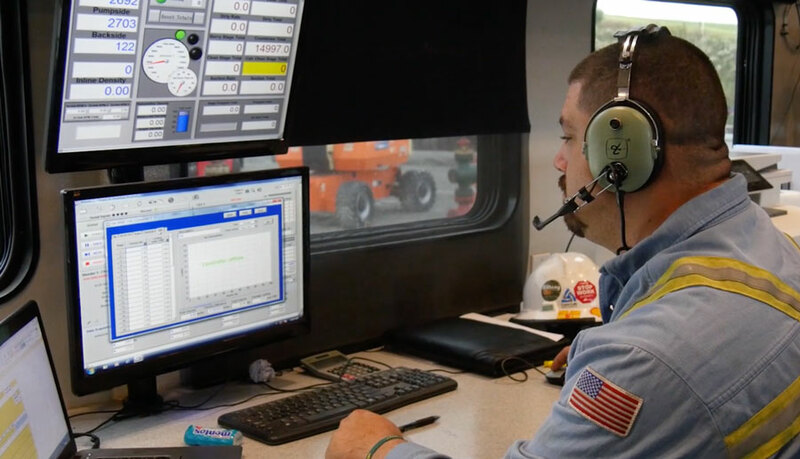 Renegade is so committed to making wireline operations safer that we created a safety training service company and were key players in the creation of RigLock® which protects wireline operators on the pad. We also empower our employees to make the safest decisions on projects. On December 12th, 2017, Cody Johnson, a Levelland Renegade team member was recognized at a STEPS Meeting for his Stop the Hurt (SWA) that he completed on a job that he stopped in March. Cody along with three employees from other companies were recognized and given their monetary award for jobs they stopped that could have resulted in injuries or death.  Marty Bryant, Oxy HES, also presented Cody with an Oxy cap. We are members of: Avetta, PEC Safety, and ISNetworld. 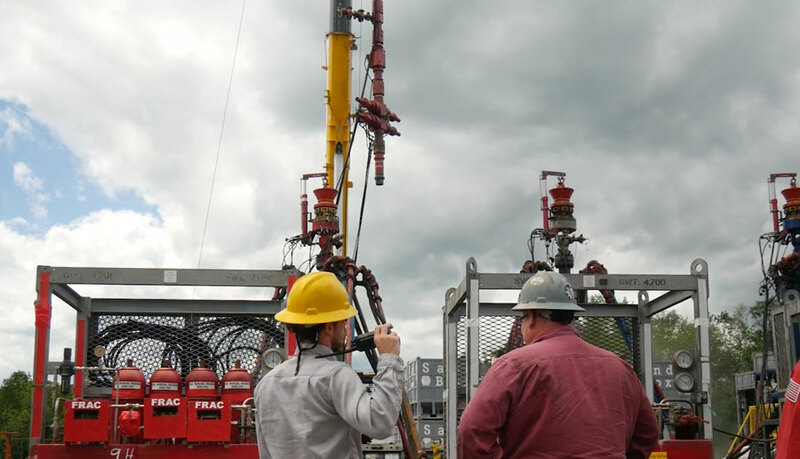 Over the past year, Renegade Wireline Services implemented and fully tested a revolutionary new oil and gas product, RigLock®, that removes a man working under suspended loads from an aerial lift and from the red-zone completely while simultaneously optimizing operations. 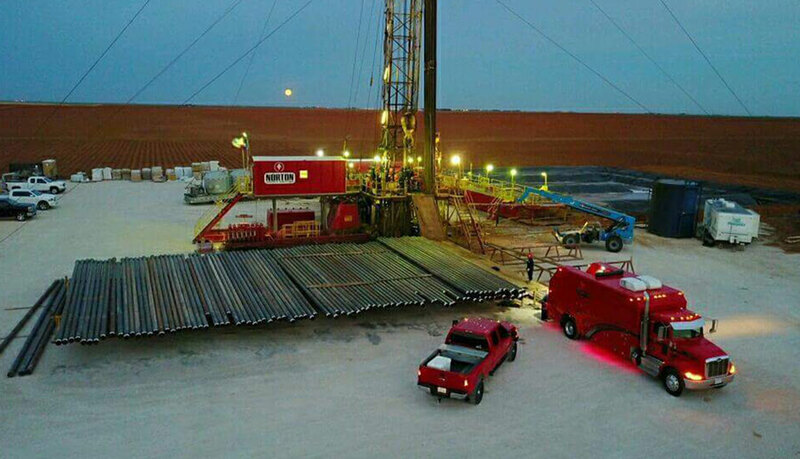 Frac no longer waits on wireline, removing NPT from the bottom line. Our VP of Operations has been instrumental in the development of RigLock®, and we have a preferential relationship with the manufacturer, Frank Henry Equipment (FHE). Since the initial implementation of RigLock®, we have developed several enhancements, including a remote ball drop mechanism and night cap extractor. 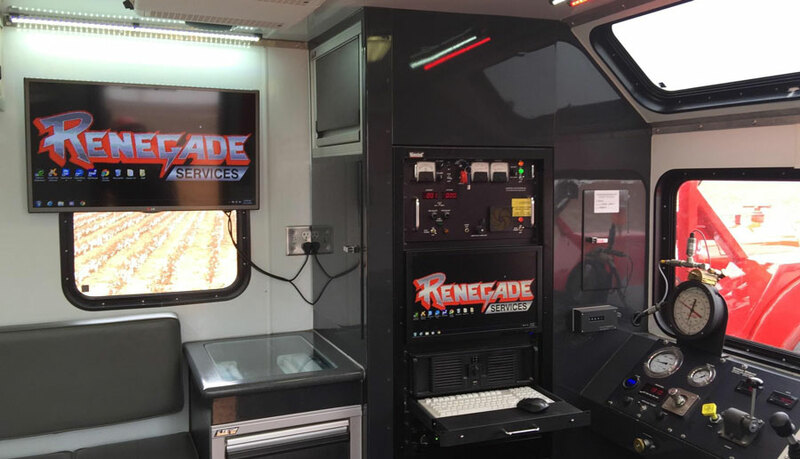 The Renegade team is also developing several new innovations that optimize wireline operations to be released in the coming months.  We are the largest and most diverse privately-owned wireline company in the United States. 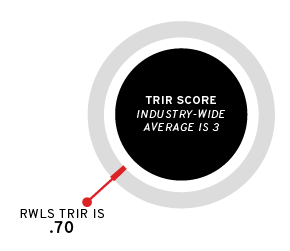 With 19 locations, 194 trucks, and over 655 employees (and growing! ), Renegade Services is an industry leader focused on propelling forward and staying on top of industry advancements. » Renegade Wireline Services head staff accepting their award at the Oil and Gas Award in 2017. Ready to Experience the Renegade Difference? Speak to an expert right now at: (412) 427-3779‬, or fill out the form below and we will be in touch shortly.